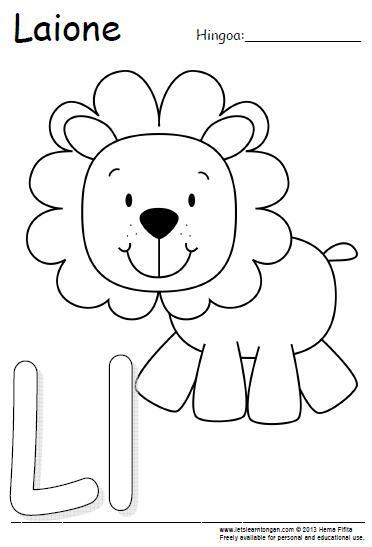 Colour in the picture printable for your kid. 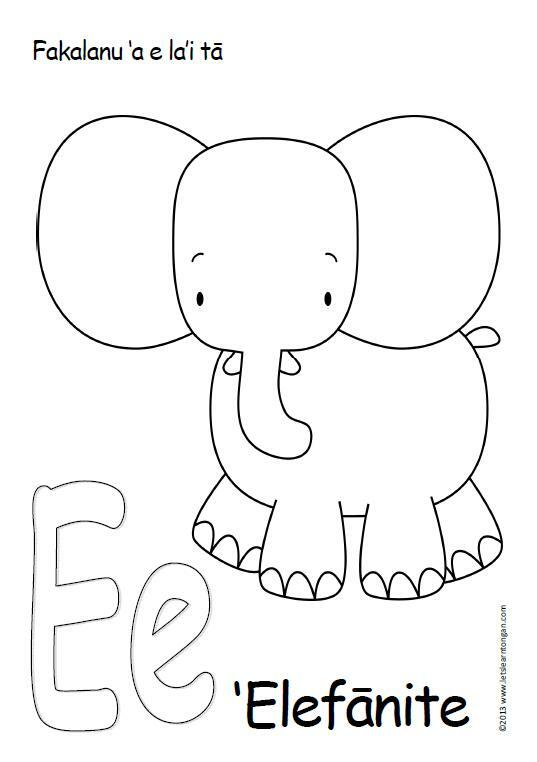 To print click on Letter E printable. begin to associate the alphabet with Tongan words. If you found this printable page useful, then please share it with your family and friends. These pages are freely available for educational and personal use. Share your completed work with us on Facebook!